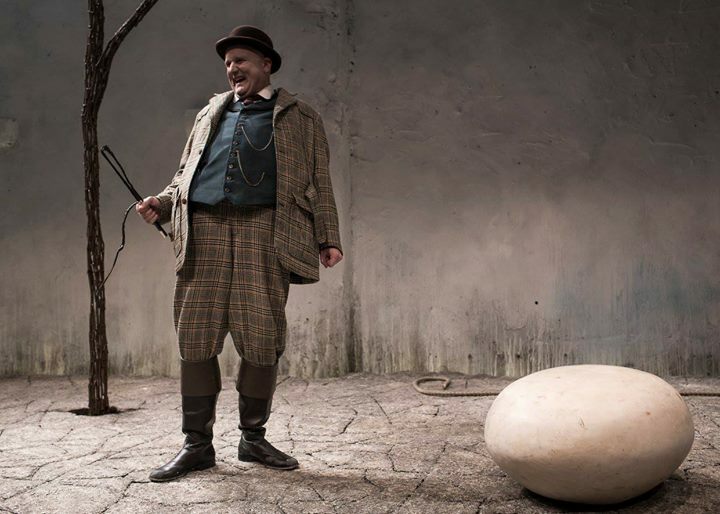 Ireland's prestigious Druid theatre company is back with an enthralling new interpretation of Beckett’s seminal work. 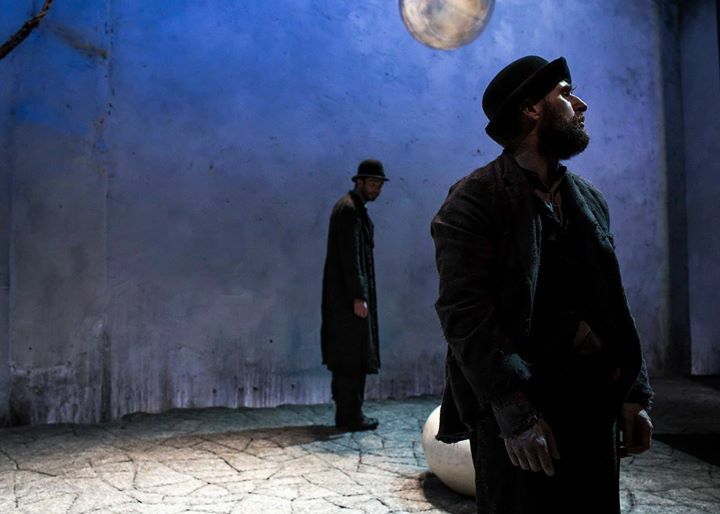 In one of the most acclaimed plays of the 20th century, two friends wait on a bare road in the middle of nowhere for the arrival of the mysterious Godot. To pass the time, they debate life’s great unanswered questions, when two figures appear at dusk. Druid, recognized as one of the world’s greatest acting ensembles, returns after its previous CST engagements of The Cripple of Inishmaan and The Walworth Farce with this universally acclaimed production of Beckett’s classic. 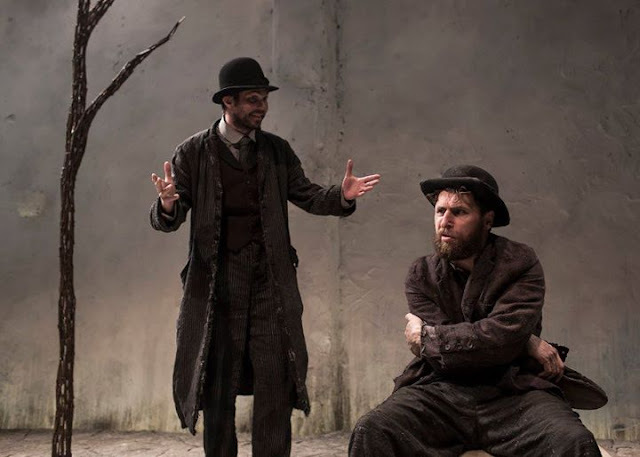 Marty Rea as Vladimir and Aaron Monaghan as Estragon. All Production Photos by Matthew Thompson. 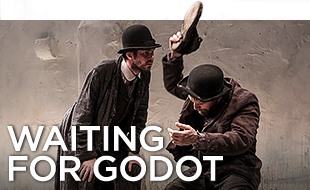 WAITING FOR GODOT exemplifies Chicago Shakespeare Theater's commitment to importing the world's most exciting theatrical events to Chicago and exporting the Theater's productions to global destinations through WorldStage at Chicago Shakespeare. Two friends wait on a bare road in the middle of nowhere for the arrival of the mysterious Godot. To pass the time, they debate life's great unanswered questions, until two figures appear at dusk. The Irish Times lauds it as "the freshest, funniest and most affecting production of the play in at least a quarter of a century." 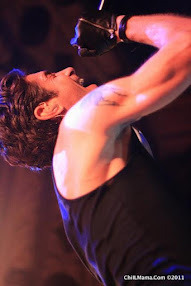 Through its many successes, Druid has maintained a core group of actors, designers, and production crew who work closely on the company's acclaimed artistic program, including long-form projects such as DruidSynge and DruidShakespeare. 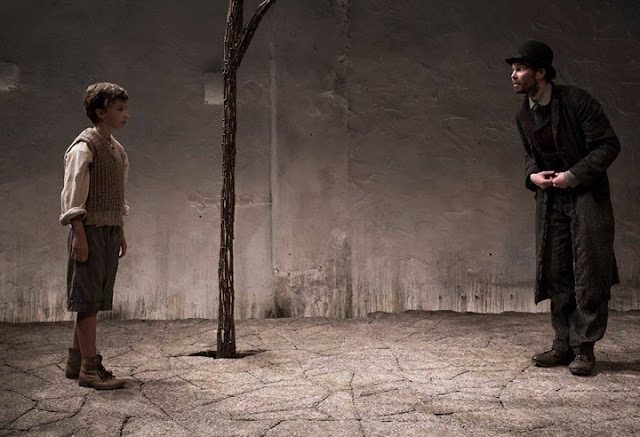 Aaron Monaghan as Estragon. Photo by Matthew Thompson. 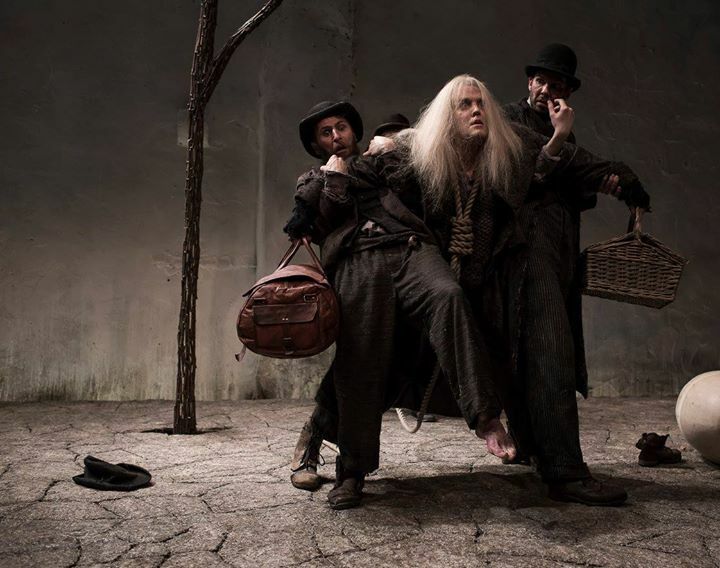 Aaron Monaghan as Estragon, Garrett Lombard as Lucky, and Marty Rea as Vladimir. THE IRISH TIMES lauds Druid's WAITING FOR GODOT as "the freshest, funniest and most affecting production of the play in at least a quarter of a century." A. Birkett as Boy and Marty Rea as Vladimir. 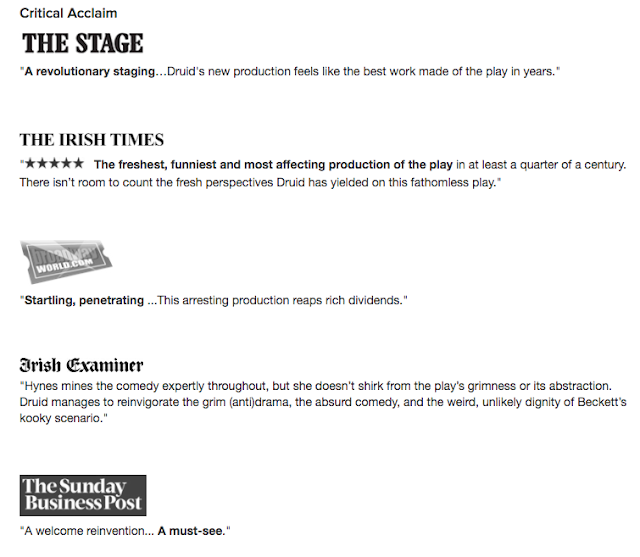 Internationally recognized as a groundbreaking theater company, Druid returns to Chicago Shakespeare after previous engagements of THE CRIPPLE OF INISHMAAN (2011) and THE WALWORTH FARCE (2009). Pictured: Rory Nolan as Pozzo. 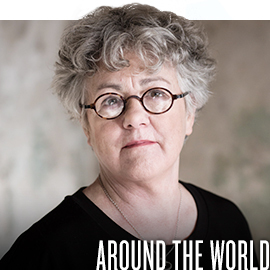 To date, WorldStage at Chicago Shakespeare has featured over 1,000 artists from 22 countries spanning five continents--including artists from South Africa, China, India, Belarus, France, Russia, and the UK. 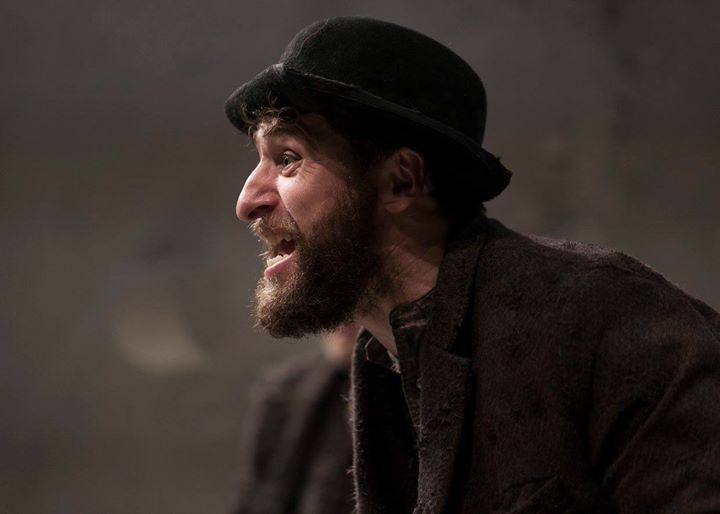 The Waiting for Godot company includes Garret Lombard (Lucky), Aaron Monaghan (Estragon), Rory Nolan (Pozzo), and Marty Rea (Vladamir)-all members of the Druid Ensemble. Joining Garry Hynes on the creative team are Francis O'Connor (Design), James F. Ingalls (Lighting Design), Greg Clarke (Sound Design), and Nick Winston (Movement Director). WAITING FOR GODOT is directed by Garry Hynes, the first woman to ever win the Tony Award for Best Direction of a Play, for her production of Martin McDonagh's debut work THE BEAUTY QUEEN OF LEENANE, which premiered in 1998. 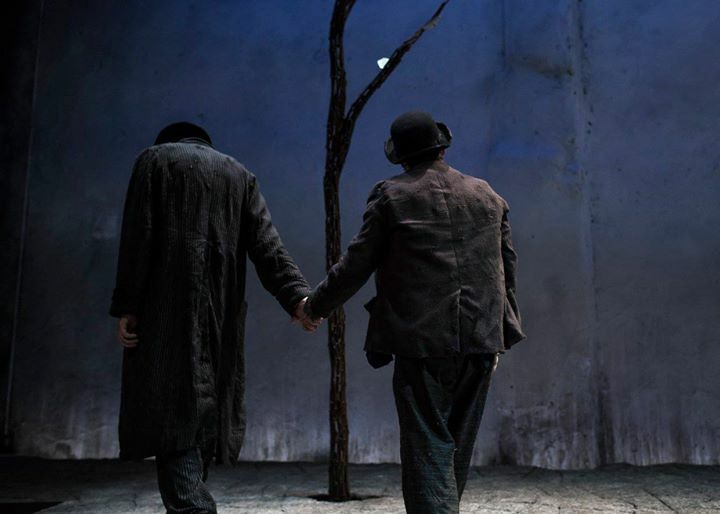 The Druid theatre company production of Beckett's masterpiece WAITING FOR GODOT takes the stage at Chicago Shakespeare for a limited engagement, May 23-June 3, 2018. Waiting for Godot exemplifies Chicago Shakespeare Theater's commitment to importing the world's most exciting theatrical events to Chicago and exporting the Theater's productions to global destinations through WorldStage at Chicago Shakespeare. To date, the program has featured over 1,000 artists from 22 countries spanning five continents-including artists from South Africa, China, India, Belarus, France, Russia, and the UK. Many of the globe's most iconic troupes have made Chicago their stage, including: The Abbey Theatre from Dublin, Shakespeare's Globe from London, the Chekhov International Theatre Festival from Moscow, La Comédie Française from Paris, and The Farber Foundry from South Africa. For more information, visit www.chicagoshakes.com/godot. Waiting for Godot will be presented in Chicago Shakespeare's Courtyard Theater for a limited engagement, May 23-June 3, 2018. Single tickets are on sale now for $68-$88 (subject to change). Special discounts are available for groups of 10 or more. 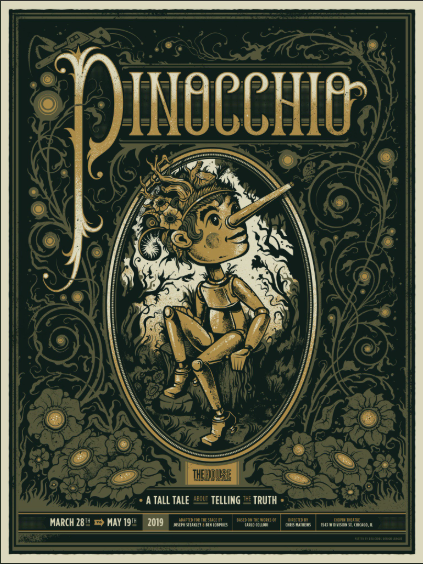 For more information or to purchase tickets, contact Chicago Shakespeare Theater's Box Office at 312.595.5600 or visit the Theater's website at www.chicagoshakes.com. A global theatrical force, Chicago Shakespeare Theater is known for vibrant productions that reflect Shakespeare's genius for storytelling, musicality of language, and empathy for the human condition. Under the leadership of Artistic Director Barbara Gaines and Executive Director Criss Henderson, Chicago Shakespeare has redefined what a great American Shakespeare theater can be, putting forward a company that delights in the unexpected and defies theatrical category. 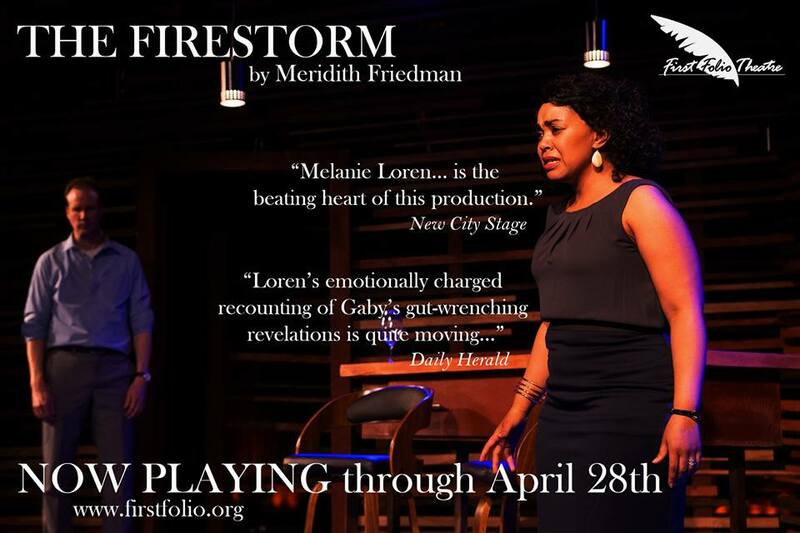 A Regional Tony Award winner, the Theater produces acclaimed plays at its home on Navy Pier, throughout Chicago's schools and neighborhoods, and on stages around the world. In 2017, the Theater unveiled a new stage, The Yard at Chicago Shakespeare. Together with the Jentes Family Courtyard Theater and the Thoma Theater Upstairs at Chicago Shakespeare, The Yard positions Chicago Shakespeare as the city's most versatile performing arts venue.